Regular readers might have noticed that I’ve been MIA lately (sorry, guys), and there are two reasons for this: a) the third trimester of pregnancy is a biatch and b) I’ve been hard at work on the first structural edit of my YA novel, Neverland, which is launching with Penguin Random House Australia in April 2018. I promised I’d share what I could about the publishing process as I went along, so today I thought I’d talk a bit about what’s involved in editing a manuscript. And if you’re preparing a manuscript to send to publishers and agents, I highly recommend going through each of these steps before you start pitching as well. So. There are three key stages to the editing process: structural editing, copy editing and proof reading. But before I get into those, a few notes about working with an editor, whether it’s an editor you’ve been paired with by a publisher or one you’ve hired yourself. Are you and your editor(s) on the same page? When I told people I was heading into the first Neverland edit the two most common responses I heard were: ‘What does that involve?’ (hence this blog post) and ‘Don’t let your editors take over your story.’ I found the latter reaction slightly alarming. I’m lucky to be working with two incredible and highly experienced editors on Neverland, Zoe Walton and Mary Verney, and both are extremely encouraging and supportive—it’s an absolute privilege to have their input. But you do hear horror stories. And I get it. Letting anyone wielding a red pen near your manuscript is damn scary stuff. Your editor is going to ask you to make cuts and changes, which can be tough; they don’t call it ‘killing your darlings’ for nothing. However, I’ve done my fair share of editing work, and I can promise you that (by and large) editors don’t get a sadistic kick from hacking up your baby. Quite the opposite. Their job, like yours, is to make your story the best it can be for readers. If you’re nervous about working with an editor, make time to talk with them about your manuscript before you embark on the editing process so that they get a sense of what you want to achieve through the story and are better positioned to help you lift it to the next level—and keep the lines of communication open as you go along. I had long chats with both Zoe and Mary about Neverland before we got into the first round of editing. They each gave me the opportunity to share where the story came from, why I feel it’s important and what I hope readers will take away from it. After talking with them, I felt confident that we were all looking to develop the story in the same direction. When I then received their feedback, I felt I understood where they were coming from and there weren’t any nasty surprises. They also checked in with me several times throughout the edit to see if I had any questions or queries and to make sure I was still okay with the deadlines we’d negotiated. So far it’s been a very supportive process! However, if you do have issues with an editor’s feedback, it’s okay to question them. Writing is subjective, and ultimately it’s going to be your name on the cover, so you need to be happy with the final result. That said, if your editor suggests a change, it’s because something has pulled them out of the story and there’s likely room for improvement, even if it’s not what they suggest. Similarly, if you find yourself thinking ‘they just don’t get it!’, chances are your readers won’t get it either, and you might need to look at other ways to make your meaning clearer. If you feel that your editor has misinterpreted what you’re trying to do, don’t be afraid to explain your intentions and ask for their suggestions to steer things more in that direction. Now, onto the editing process itself. Before you start fretting over dangling modifiers, mixed metaphors and typos, it’s important to get the big picture elements right. This is what the structural editing stage is for. It’s an opportunity to tighten up plot, pace, style, tone, narrative voice, characterisation, etc. You’re basically examining all the various threads of the story: What do they add up to? Are there any pieces missing or bits you can do without? How can you weave them more tightly together? It’s also a good time to look at each scene and ask yourself how it progresses the story. Anything that isn’t driving the story forward either needs work or shouldn’t be there. If you’re working with an editor, their job at this stage is to ask lots of questions and make critical observations. Think of them as a really switched on reader. In their report, they’ll highlight areas they think could be improved and offer suggestions about how you might choose to implement those changes. They’ll also question anything they find confusing, contradictory or unclear. The changes you make in a structural edit often have a ripple effect throughout the narrative. As you work through the changes, think about how they might affect other elements of the story, and once you’re done, read through your manuscript to check that you haven’t created any holes or loose threads. You might go through several rounds of structural edits before you and your editor(s) are satisfied. Once you and your editor(s) are happy with the big stuff, it’s time to zoom in and look at individual paragraphs, sentences and words. The copy edit is when the red pen comes out, track changes go on and you mark up the manuscript and polish the prose. Work through the manuscript keeping your eyes peeled for messy or overly florid imagery, clunky sentences, repetition, etc. Look at how your sentences and paragraphs are paced, trim the fat from your dialogue, find stronger nouns and verbs to replace those unwieldy strings of adjectives and adverbs and look for ways to tighten, tighten, tighten. I find it useful to read my work aloud at this stage—it’s a great way to get a feel for cadence and if you find yourself stumbling, you know you’ve got some tweaking to do. Just quietly, copy editing is my fave part of the whole editorial process. It’s fiddly, technical and immensely satisfying. There is no better feeling than nailing a sentence or hitting on The Perfect Word, and it’s amazing how much the story ‘lifts’ when you’re done. After the copy edit, you’ll probably feel ready to set aside the manuscript and pop the champers. But there’s still one final step to go. The proofing stage of the editing process is all about catching those niggling little errors: spelling mistakes, typos, misplaced commas (ugh, commas, the bane of my existence!). If you’re working with a publisher, this edit happens after the manuscript is typeset. It’s theoretically the most straight forward part of the whole editing process, but in some ways, it’s actually the hardest. Back in my magazine editing days, our whole editorial team would proof the magazine twice before we went to print, and yet, without fail we’d still find a handful of typos in the finished product. Every. Damn. Time. Unfortunately, the closer you get to your manuscript, the blinder you become to its tiny errors—even if you’re generally a whizz at spelling and grammar. If you’re not working with an editor, this stage still calls for reinforcements. In addition to proofing your manuscript yourself, ask someone who’s never seen it to run their eyes over it too. I guarantee you’ll be surprised by how much they catch. So there you have it: a very brief overview of the editing process! Have you had experience working with editors? How did you find it? Do you have any special tricks to help you through the editing process? 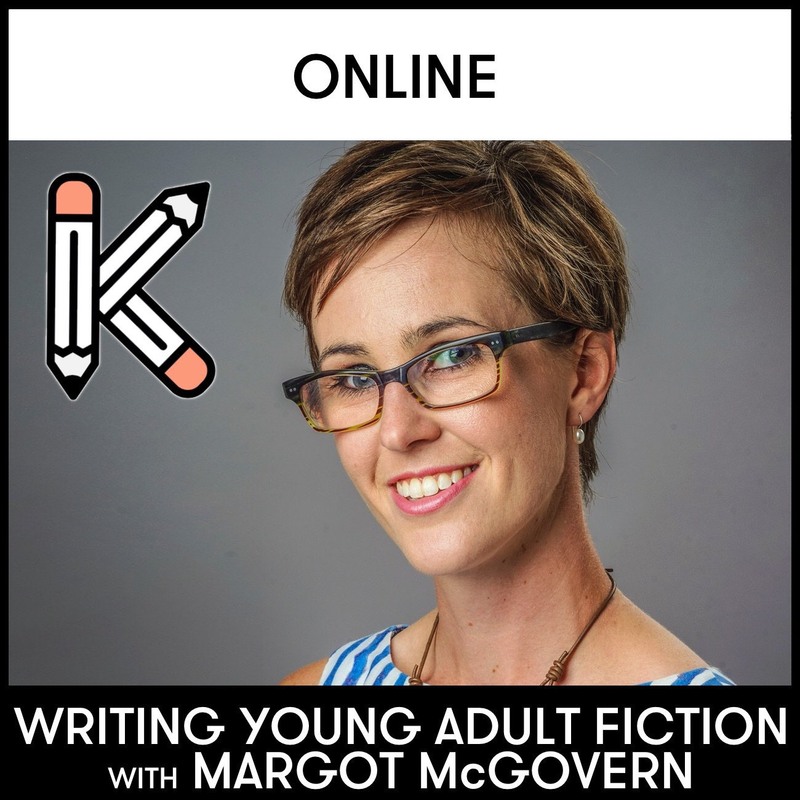 Posted in For Writers, Writing Tips and tagged copy editing, editing tips, how to edit a manuscript, how to edit a novel, LoveOzYA, manuscript editing, Neverland, novel editing, proof reading, structural editing, writing tips. Bookmark the permalink. Even though I am not a writer, I still found this post interesting! I actually never really knew the process of editing, nor did I realize there were different stages & types of editing… duh! It sounds like editing is going smoothly for your book? !